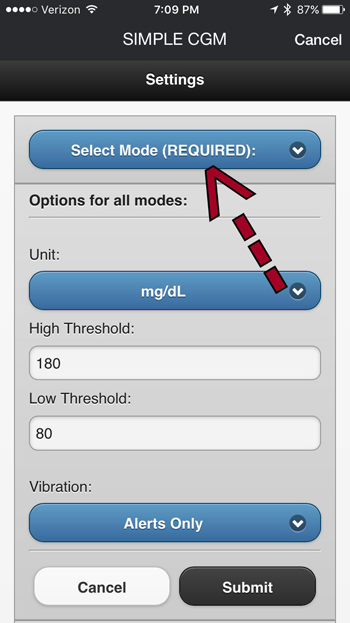 The following directions can be used to view CGM in the Cloud data from a Dexcom G5 or Dexcom G4 with Share on a Pebble without setting up Nightscout. 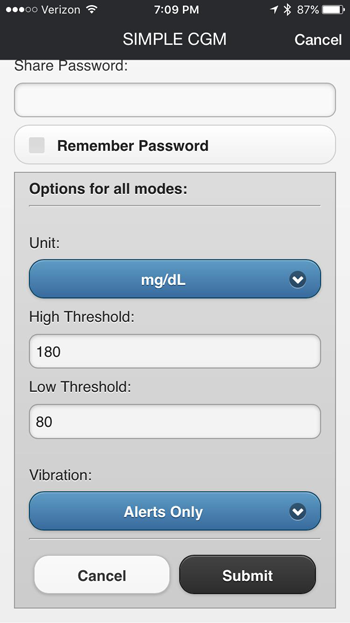 If you haven’t already, create an account with Dexcom. 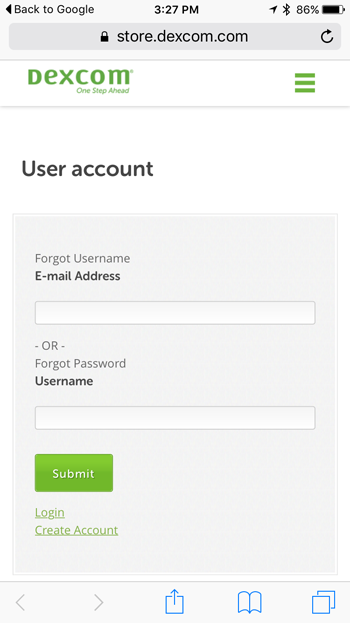 If you are currently using Share or G5, the username and password are the same ones you’ve been using. Note: This is a crucial step. 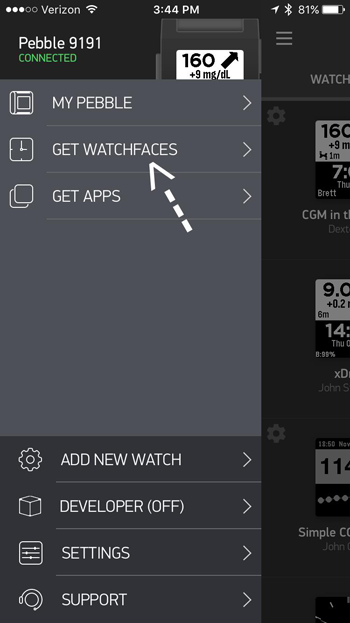 It is imperative that you enter the SAME username and password on the watchface settings below in Step 11 that are used to log into either the G5 app or the Share app on the uploader phone (the phone used send the data to “the cloud”). 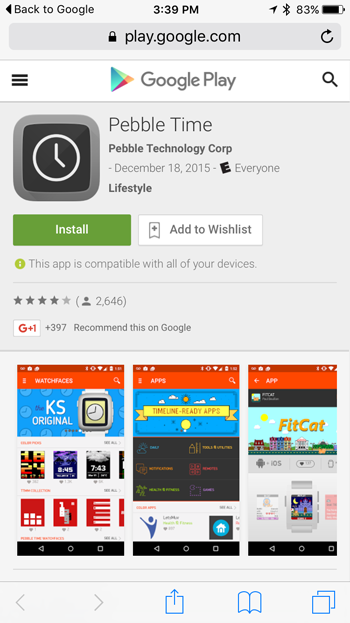 Download the Pebble Time App from the App Store if you are an iPhone user or from the Google Play store if you are an Android user. 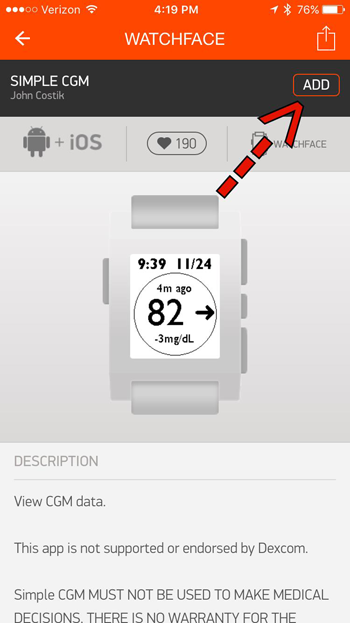 This will be downloaded onto the Pebble wearer’s phone. 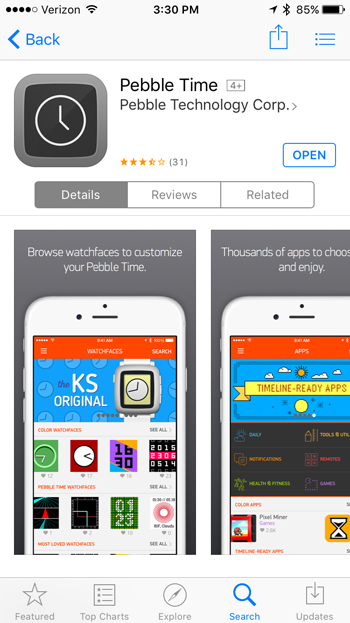 Once your Pebble is paired with your phone, select “Get Watchfaces” in the Pebble App. 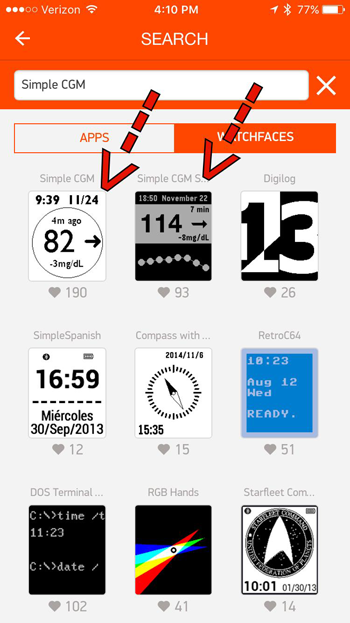 The two main watchfaces available and used for Dexcom G5 or Dexcom Share are the “Simple CGM” and “Simple CGM Spark” watchfaces. You can find them using the search option in the upper right corner. 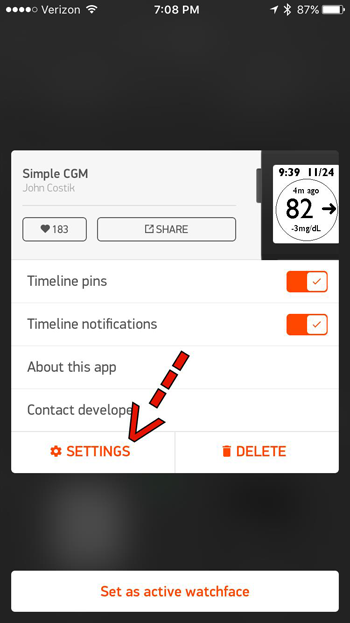 Searching “Simple CGM” will find them both. 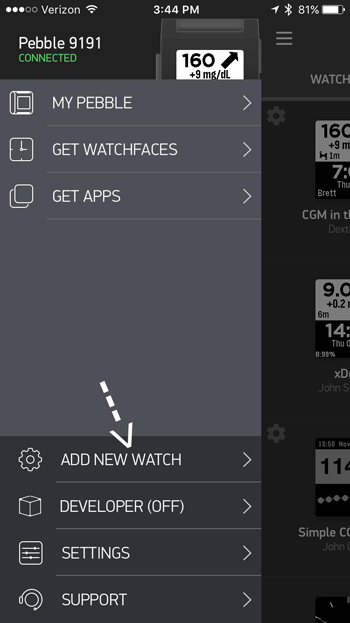 Tap the screen on the watchface you wish to install and then click on “Add” in the upper right corner. 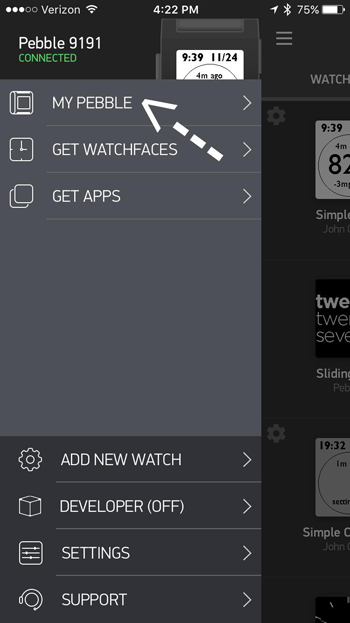 Select the watchface you want to use by tapping on it. 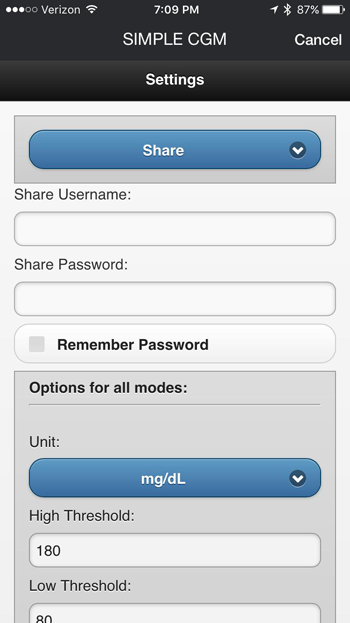 username and password that is used to log into the Dexcom G5 or Share app on the uploader phone. 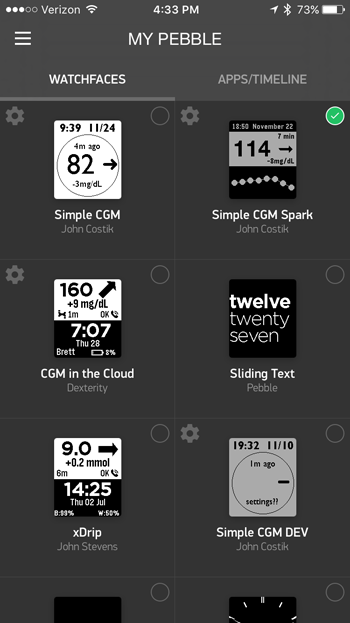 These instructions will also work for the Simple CGM Spark watchface, which has a graph on the watchface to show you where the Dexcom readings have been. 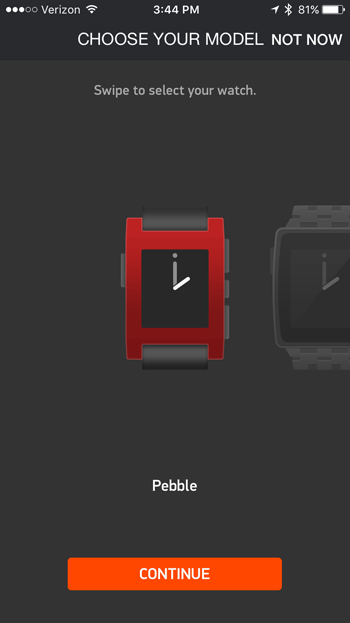 If you have created a Nightscout website, both of these watchfaces will also work with your website (just select Nightscout from the dropdown menu in step 11 and put your Nightscout website address where it says “NS Pebble Endpoint,” taking care to begin the URL with https:// and add /pebble to the end of the URL). 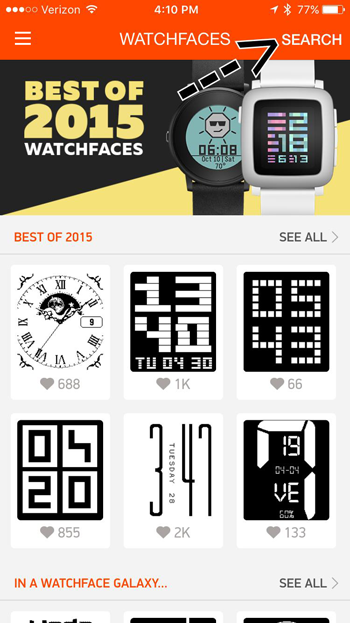 Please keep in mind that these watchfaces were not designed, and are not supported by, Dexcom. They were created by John Costik, who is one of the creators of Nightscout. John is an amazing person who has donated countless hours of his time to make the lives of persons with diabetes and their caregivers easier. We owe him a huge debt of gratitude for his selflessness and his generosity. This document was created entirely by me in my spare time in an attempt to help out. If there is a mistake or something is not clear, please don’t hesitate to contact me.